We know from experience that top quality accommodation and friendly, personal service combine to create the perfect holiday. We believe that holiday time is precious, and that the way to make memories that last is to indulge in the little luxuries of life. Trust us. Make the best memories. 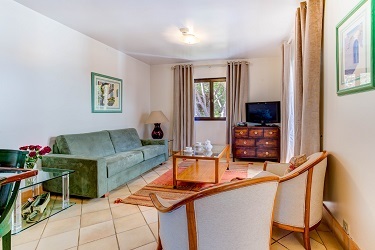 Your luxury getaway in the sunshine, this spacious one bedroom apartment affords you the privacy to relax and make yourself at home, with use of all resort facilities. 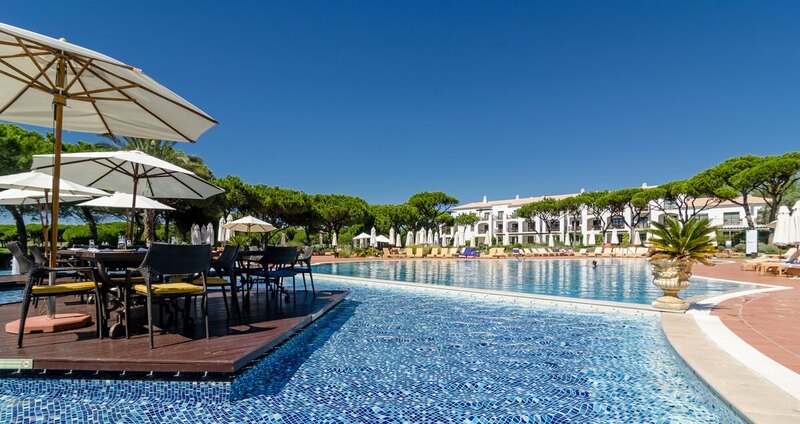 Located within the 5-star award-winning Pine Cliffs Resort, with direct access to Praia da Falésia, one of the Algarve’s most beautiful blue flag beaches. 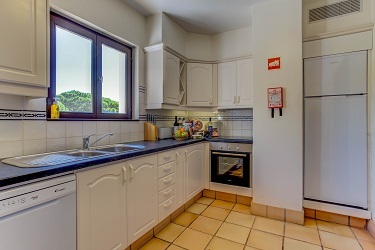 Pine Cliffs Apartment comfortably sleeps 2 adults and 2 children, has a private balcony, modern kitchen, and is fully-equipped with all you need for a first-class holiday. 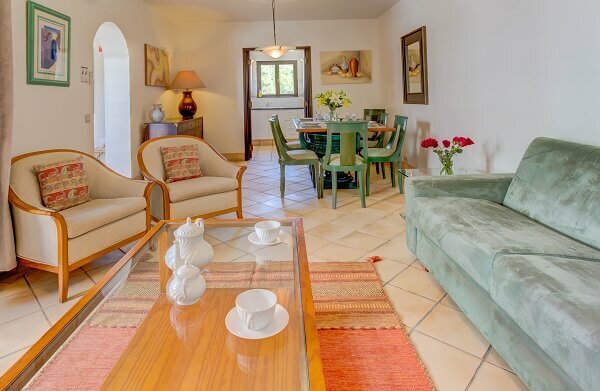 The perfect rental property for a family holiday, a secluded honeymoon or romantic escape, a short break for a few days of sport and leisure, or an indulgent retreat where you can relax and revitalise. Read more about Pine Cliffs Apartment. Looking for something more spacious? The River House, our sister property, is ideal for larger groups, events, weddings and family celebrations. 5 double bedrooms in an idyllic location, offering secluded privacy and modern style with unbeatable views. 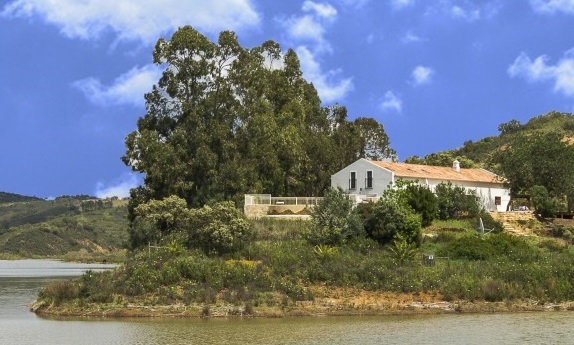 Just a short drive to the tranquil countryside in the hills of Silves. 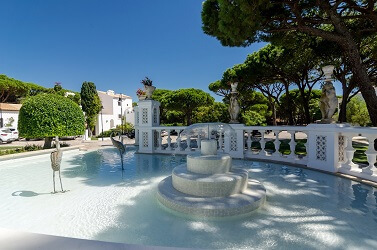 This outstanding 5-star beachfront resort in southern Portugal offers a selection of high quality facilities, ensuring that you can combine the best of luxury and leisure with family-friendly fun; the perfect-fit vacation for sophisticated travellers. 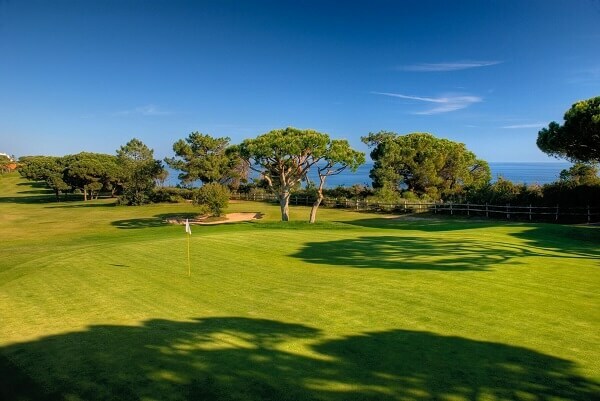 The award-winning Pine Cliffs Resort is one of the leading Luxury and Family Resorts in Europe, affording a wonderful experience for golf in the sun, spa relaxation, a romantic getaway or fun for all the family, with something to suit everyone. 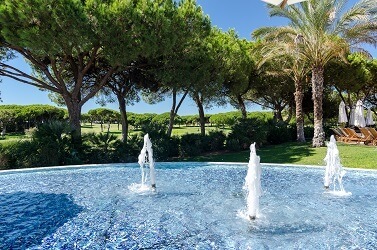 The first class leisure facilities include indoor and outdoor pools, spa, gym and wellness centre, golf and tennis and a fabulous selection of activities for the kids, including the Porto Pirata Children’s Village, Kids Club, playground and a host of sporting activities and entertainment for children of all ages. 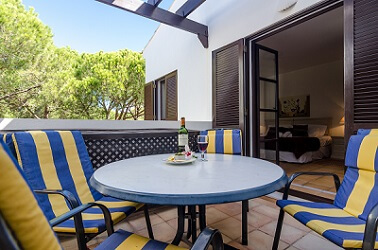 Pine Cliffs Resort is just a short drive from Faro Airport, located within beautifully tended gardens on the clifftops overlooking the Atlantic Ocean. With direct access to the 5 mile sweep of Blue Flag beach, Praia da Falésia, and only a leisurely 20 minute walk from the quaint and traditional fishing village, Olhos de Água. You’ll find everything you need and more on the Pine Cliffs Resort, from shops and services to the wonderful selection of bars and restaurants. 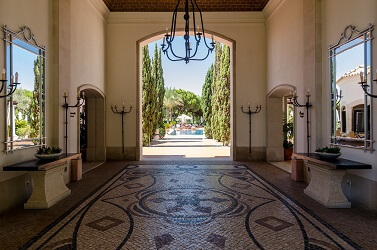 All set for your luxury resort experience in the Algarve? Book now and start packing! 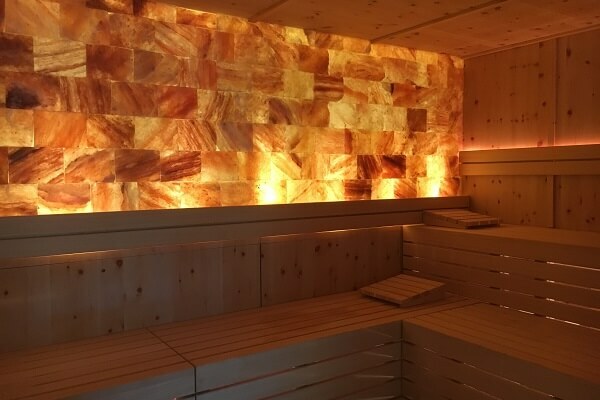 Our themed mini-breaks, Spa Escape and Golf Getaway, offer you the perfect combination of luxury and first class facilities, and a selection of activities to suit your chosen leisure option. If you wish to arrange alternative or additional activities, please contact me to enquire about a tailor-made holiday or mini-break to suit your individual requirements. 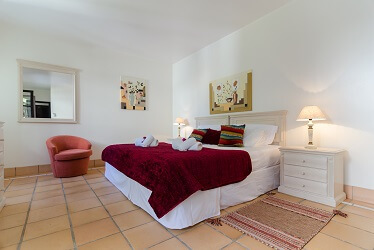 Get info about our Algarve offers delivered direct to your inbox!